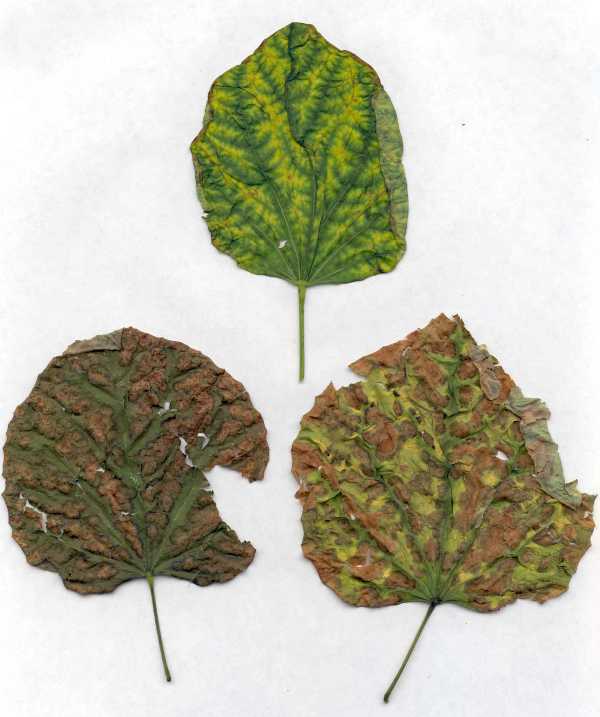 Herbicide damage can be hard to diagnose. 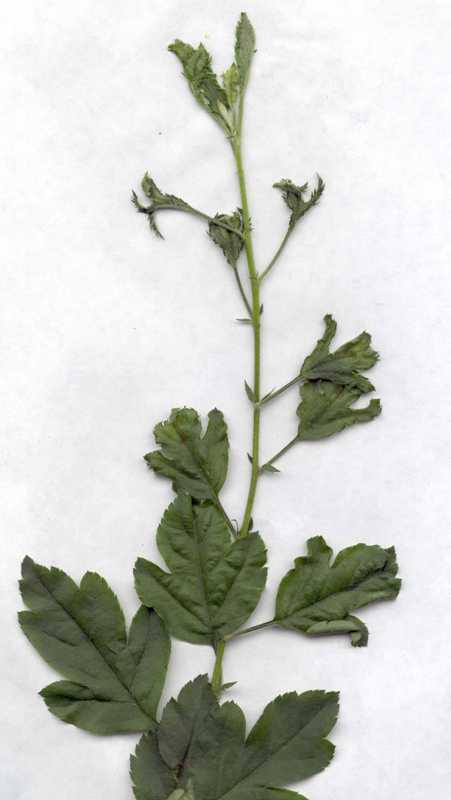 A trained individual can generally tell when damage from an herbicide is a possible cause, but validation requires a laboratory test of the plant tissue and/or the soil while the chemical is still present. Such tests can cost between $65 and $150 per sample or more. Individual tests need to be made for each suspected herbicide. Testing may not be available for some herbicides. 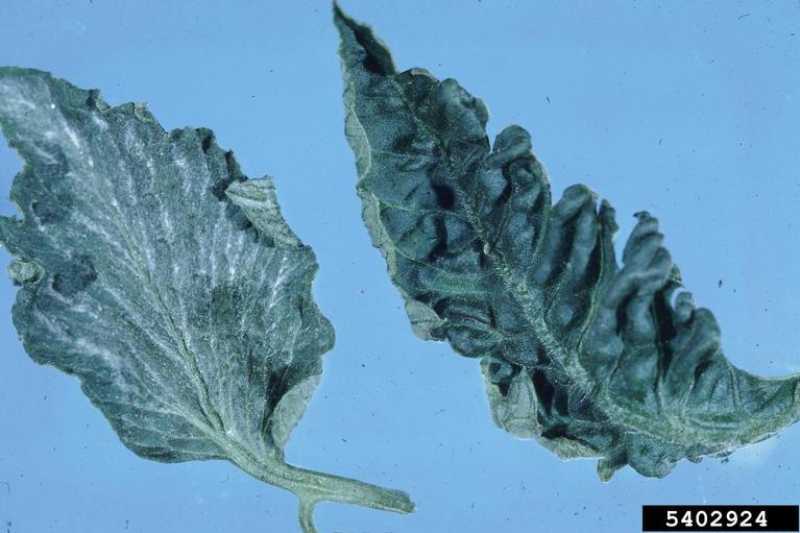 More commonly, a circumstantial case is made after a thorough examination of the damaged plant(s), surrounding plants, the pattern of damage, the likelihood of damage occurring given the suspected point of herbicide application, and the history of the symptoms. General symptoms can include one or more of the following symptoms: curling or cupped leaves, stunted growth, discolored leaves, or leaves with dead spots. 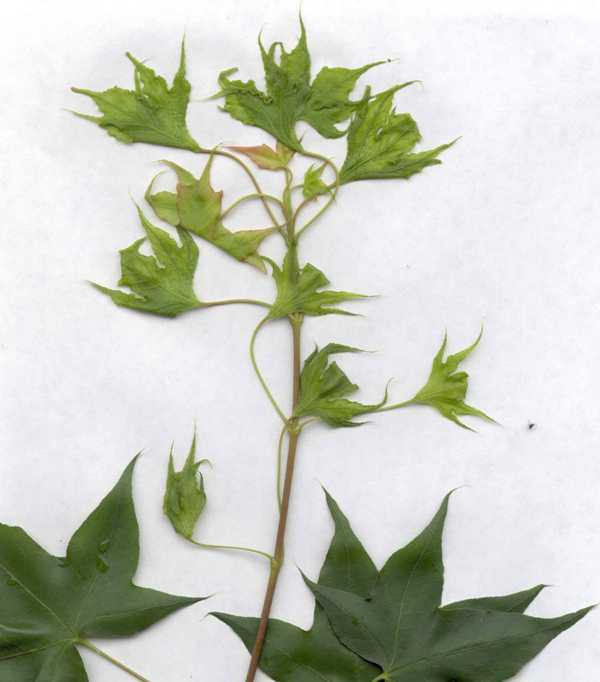 The same herbicide may cause different symptoms on different plant species. 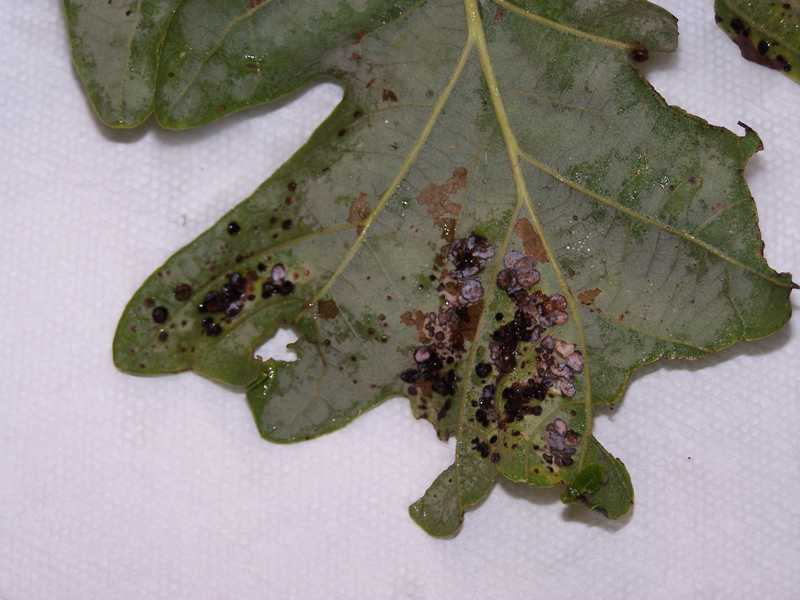 Since herbicides do not leave a "calling card" like mites, insects, and diseases (but the damage they cause can be mistaken for herbicide damage), it is advised to rule these out first. 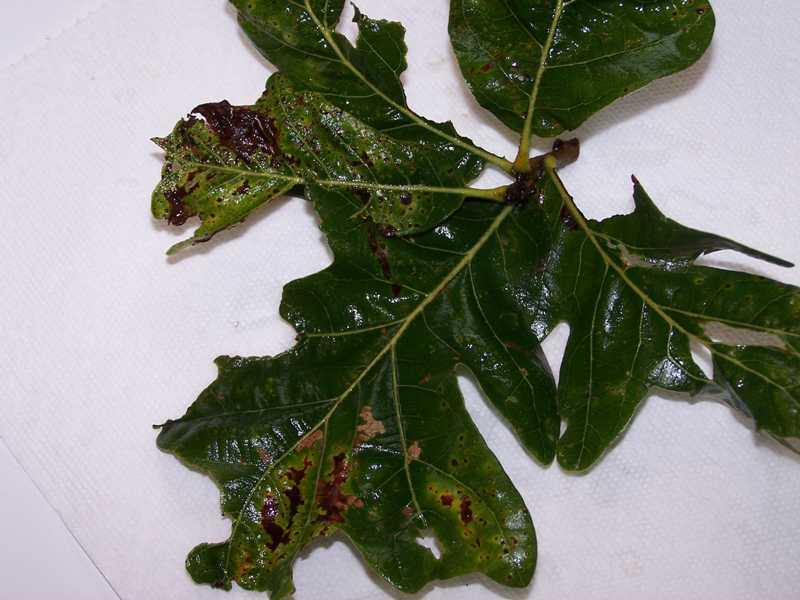 Other disorders that produce symptoms that can resemble herbicide damage include virus diseases, adverse weather, salt damage, drought, soil compaction, misapplied fertilizers, root stress, and nutrient deficiencies. Excluding these as causes requires close examination of the site and attention to patterns. 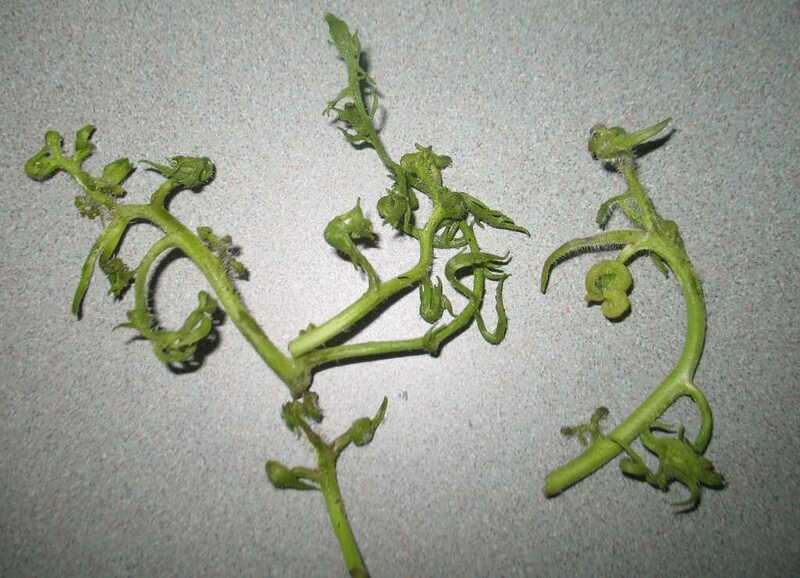 Is the pattern of damaged plants consistent with drifting spray? 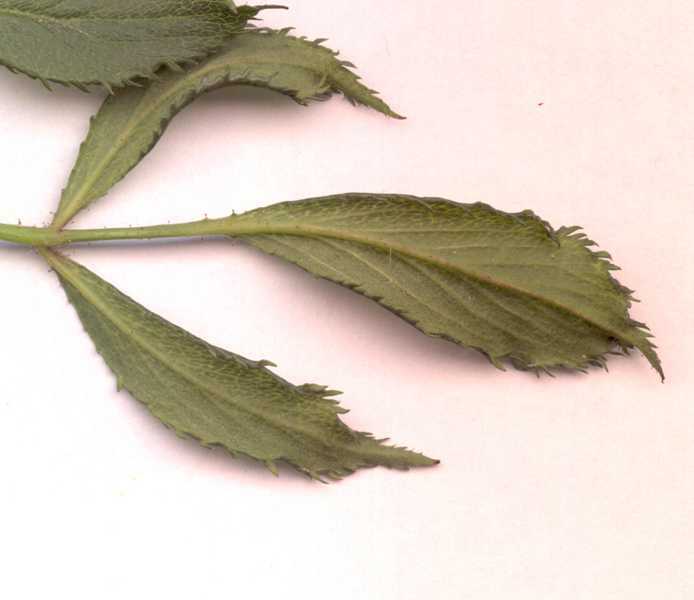 Is more than just one kind of plant affected? Did the symptoms appear within one or two days (in most cases) of the suspected application of an herbicide? Were any lawn weed control products used in the area, including weed and feed products containing an herbicide? 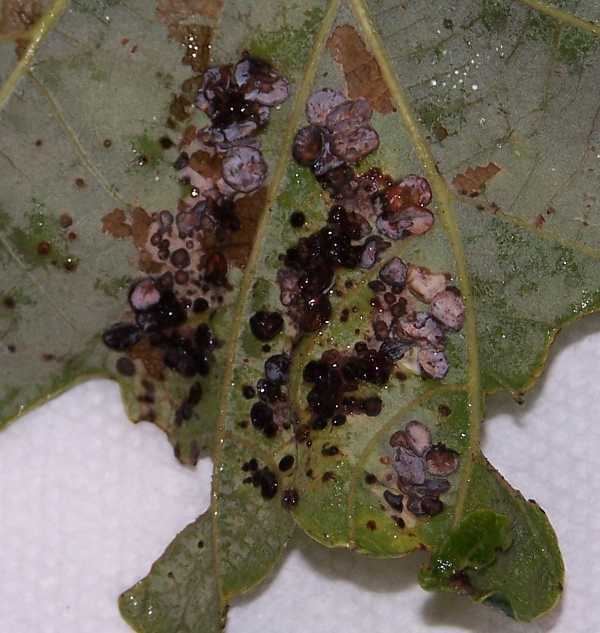 The answer to these and other questions can help make a circumstantial case of herbicide damage. 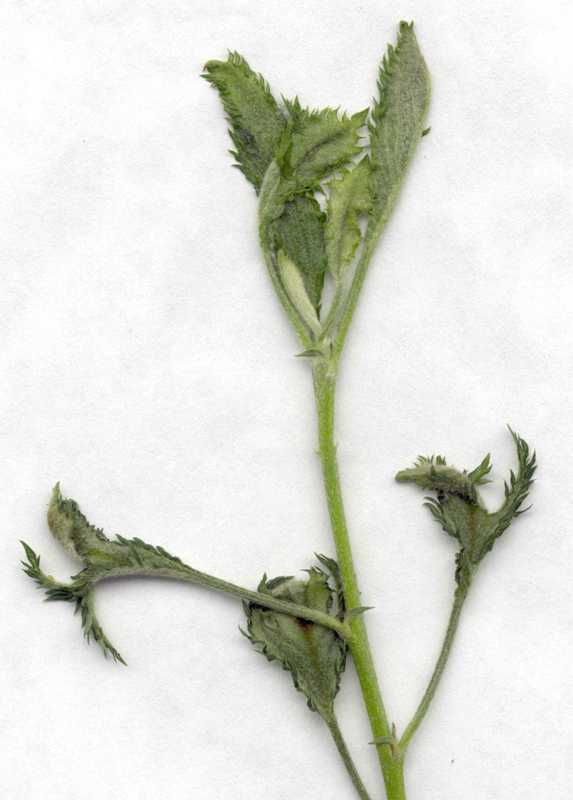 Recovery of plants damaged by herbicides is dependent upon many factors including amount of initial damage incurred as well as what herbicide caused the damage. 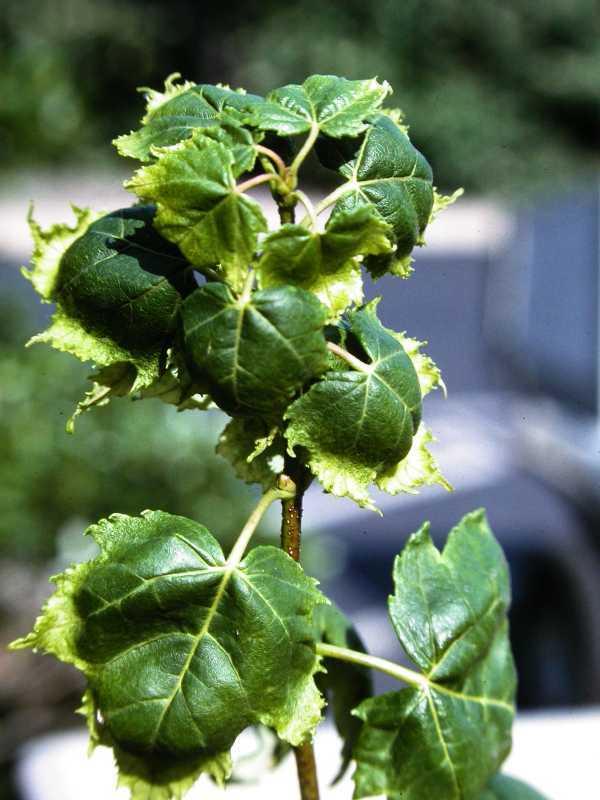 Trees and shrubs that receive minor damage from a broadleaf herbicide such as 2,4-D are likely to recover or have only minor damage. 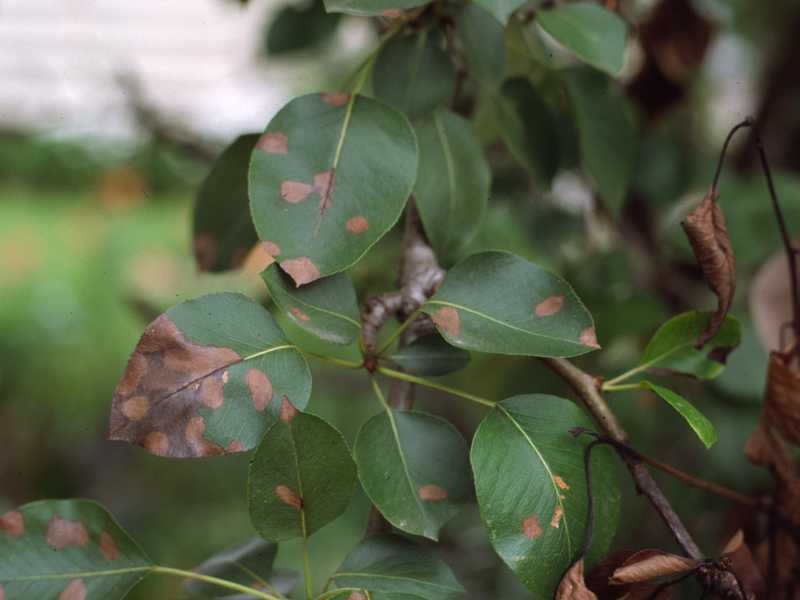 Trees and shrubs that have been damaged by dicamba which was applied to a lawn area and then was washed down into the root system of trees and shrubs can show damage for several years as they gradually recover. 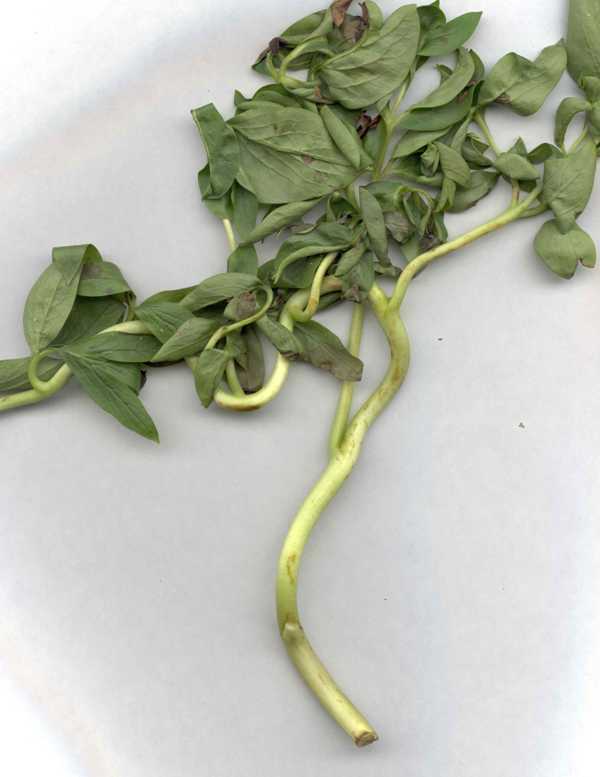 Plants damaged by soil sterilant herbicides are the least likely to recover. 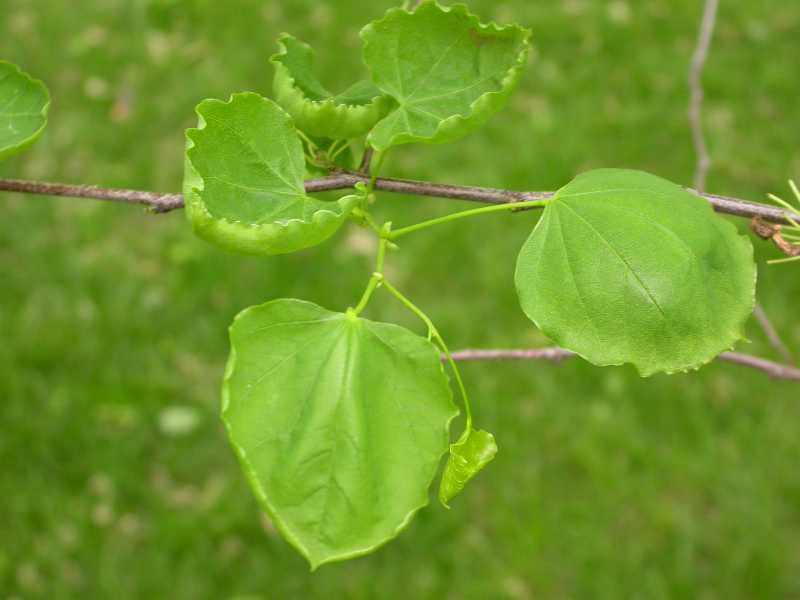 Plants that show signs of growing out of the problem will likely recover. 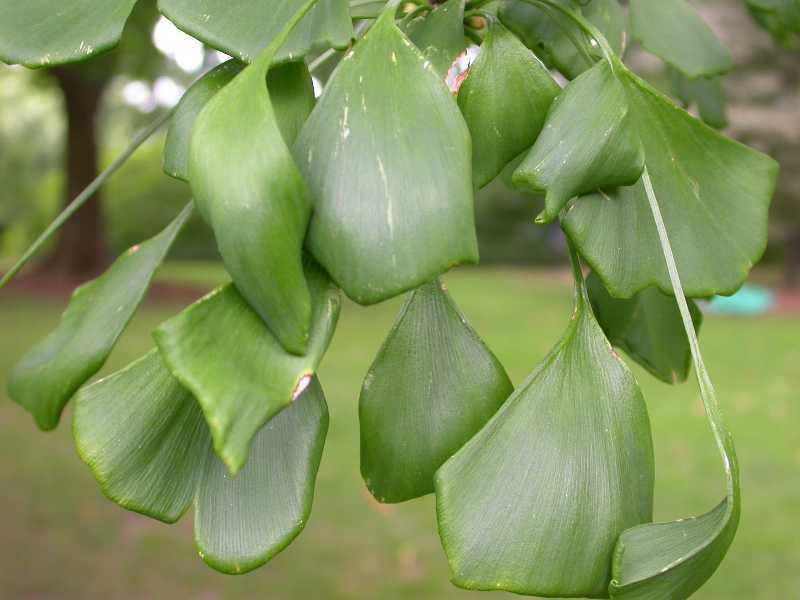 Plants that appear to lose vigor may not. 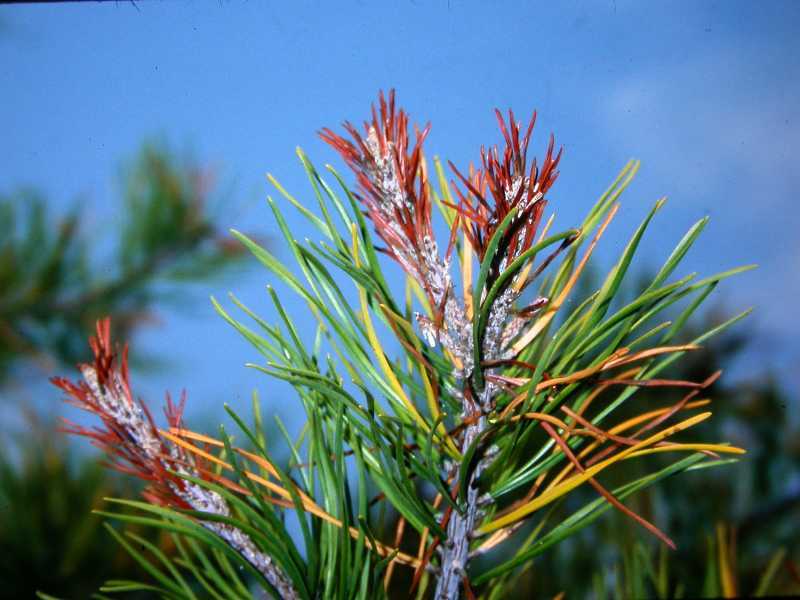 The survival of damaged plants can be increased by reducing other stresses. Water during dry periods, fertilize according to a soil test report to increase vigor, and watch for and control any insect or disease problems. Organic strategies that help plants recover from herbicide damage are those that aid in maintaining plant vigor: water during dry periods; fertilize with organic fertilizer according to a soil test report; and watch for and control any insect or disease problems using organic approaches.